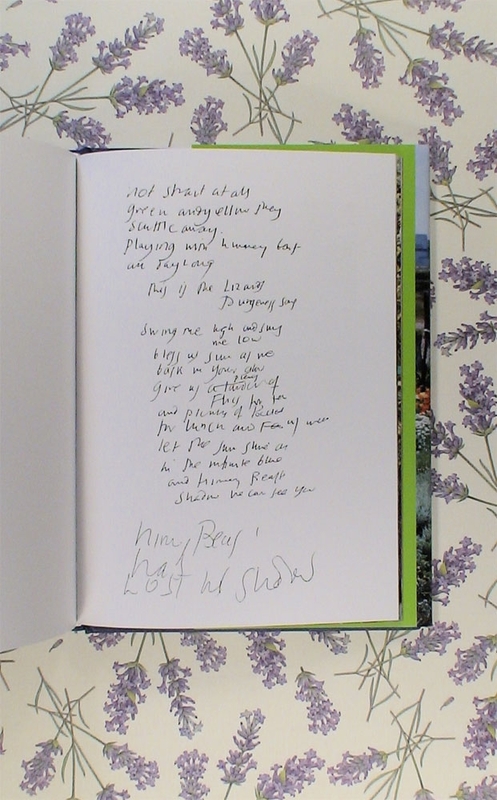 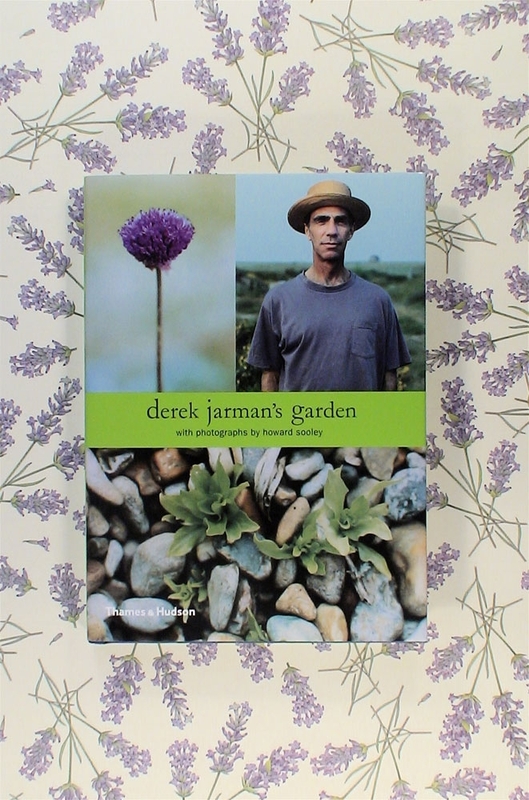 Derek Jarman’s Garden is the last book Jarman ever wrote. 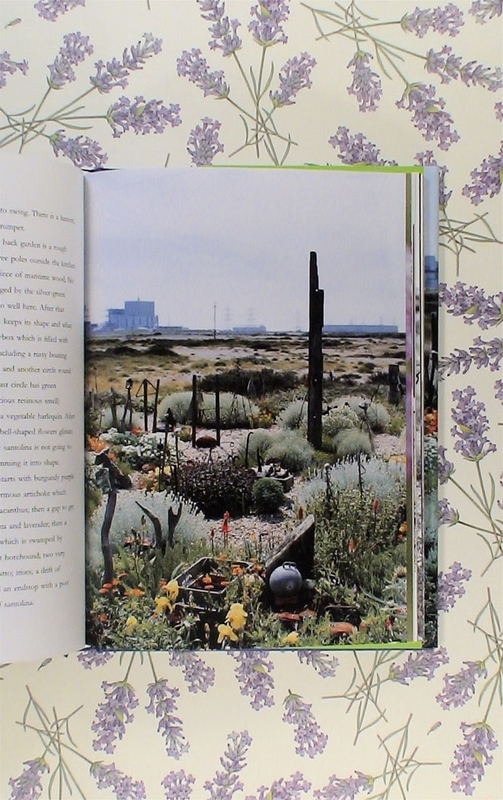 It is a fitting memorial to a brilliant and greatly loved artist and film maker who, against all odds, made a breathtakingly beautiful garden in the most inhospitable of places – the flat, bleak, often desolate expanse of shingle overlooked by the Dungeness nuclear power station. 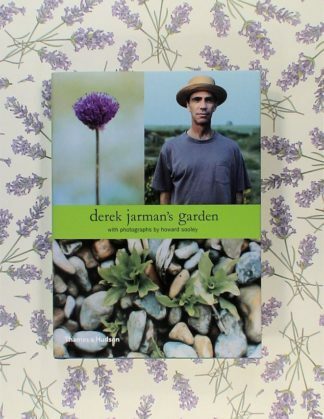 Here is Jarman’s own record of how the garden evolved, from its earliest beginnings in 1986 to the last year of his life. 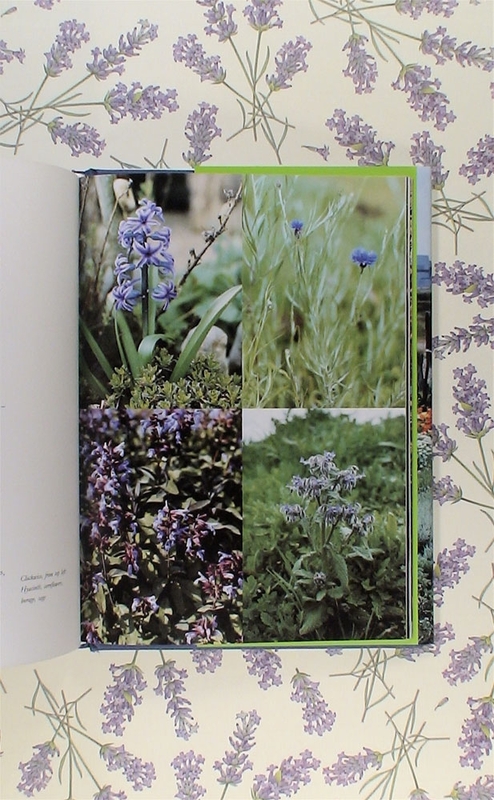 More than 150 photographs by his friend Howard Sooley capture the garden at all its different stages and at every season of the year, revealing the complex geometrical plan, magical stone circles and the beautiful and bizarre scupltures. 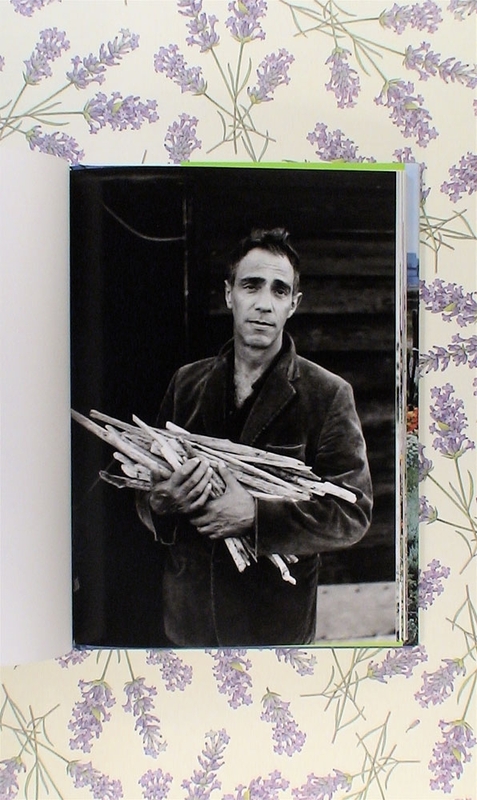 We also catch glimpses of Jarman at work on the garden.